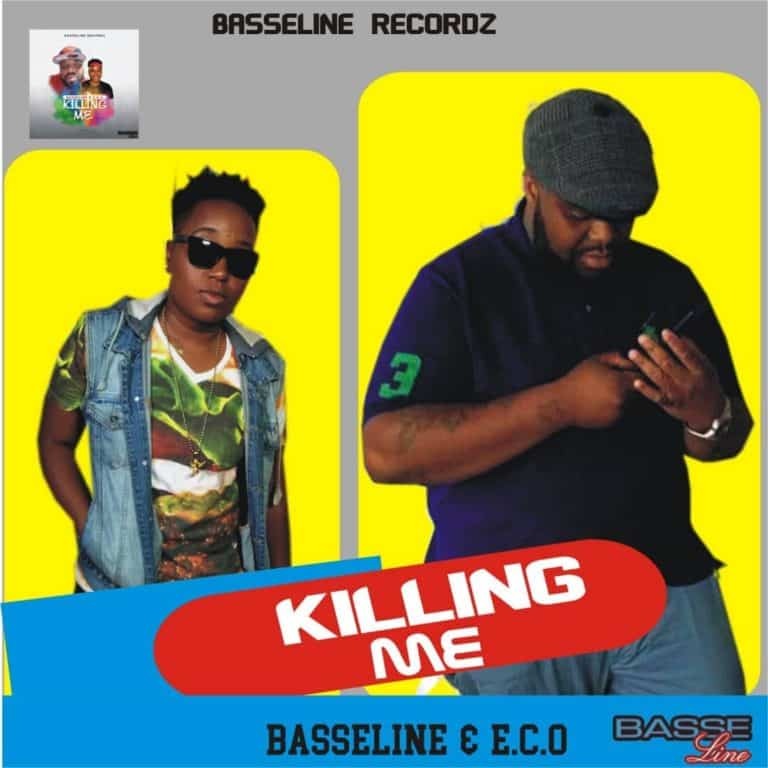 Basseline the prolific songwriter with the vocals of a legend is back with KILLING ME, a tune that would have your finger stuck to the repeat button of your sound system. One would think after his previous works “No Be Lie” and “These Girls”, he couldn’t get better. Be prepared to be pleasantly surprised.